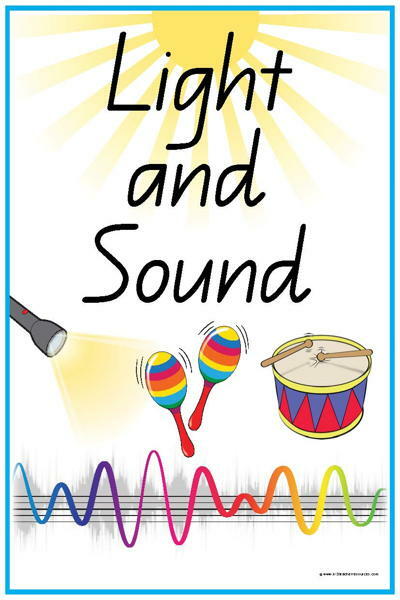 44 Words displaying vocabulary for the topic of light and sound in early years schools. Don’t forget to grab the FREE 101 Word Card Activities or Playing with Words to use with these words…. Plus spare blank cards to write your own words..
Classify the words into Light words and Sound words – brainstorm and add more words as you go. Use these words as reference for writing about Light and Sound Science experiments. It’s fun to play – ‘The first thing that comes to mind” game using these words….eg during circle time – this brings out a lot of what the kiddies subconsciously already know and allows the teacher to ‘catch a glimpse’ of where their children are at with topics…. I am getting really annoyed with all the sites. Over the last year I have noticed each time I go to download something it is telling me I need to upgrade… Very annoying when your level of access changes during your subscription. I don’t even know what I am paying for anymore. I will not be renewing my subscriptions next year but moving to TPT. At least in TPT I know exactly what I am paying for with no suprises.